Vincent C. submitted this photo and caption. I marched Bass 5 with Blue Knights this past summer. 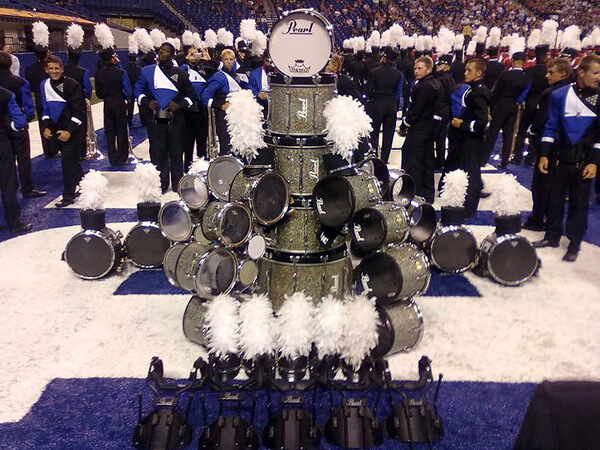 This picture of the Blue Knights drum stack for 2010 was taken during the World Championship Finals retreat.